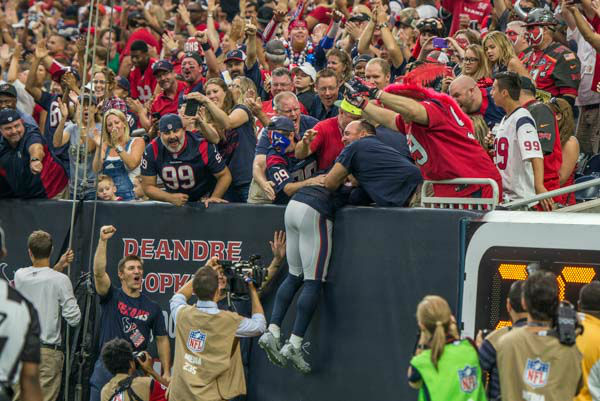 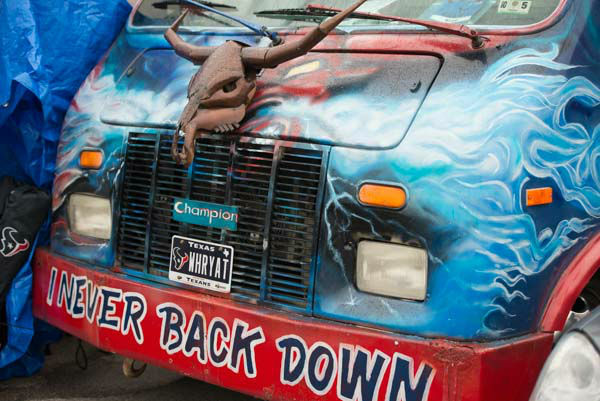 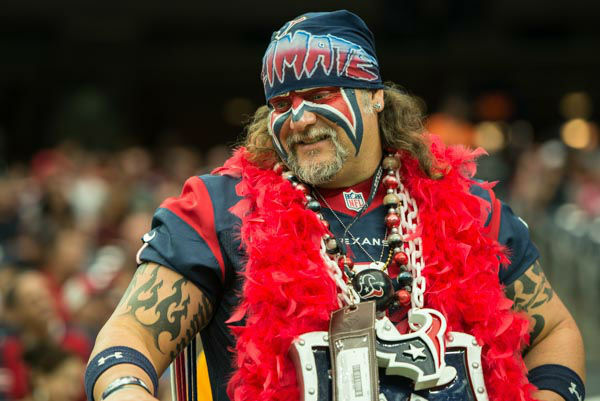 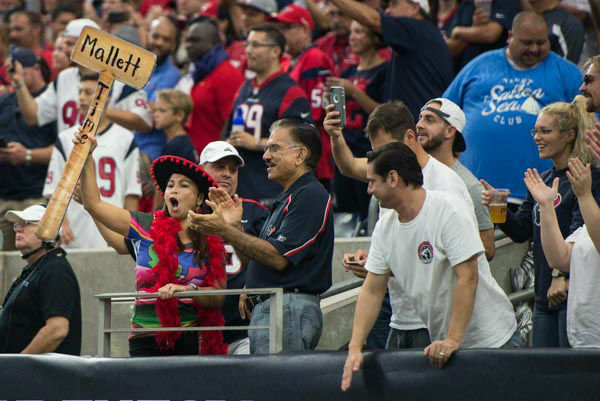 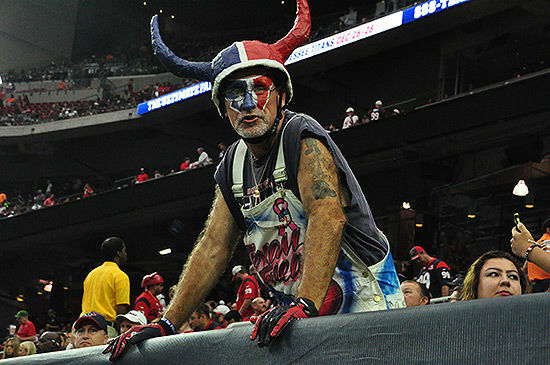 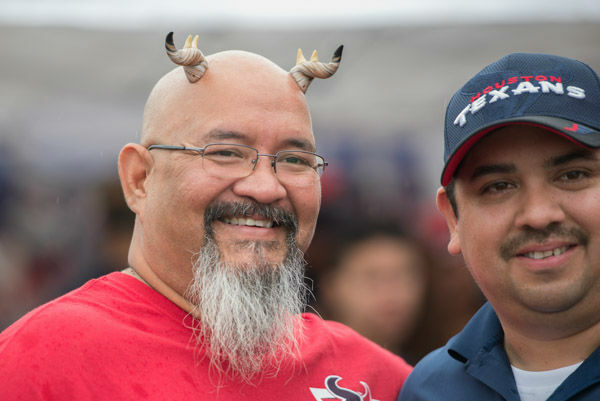 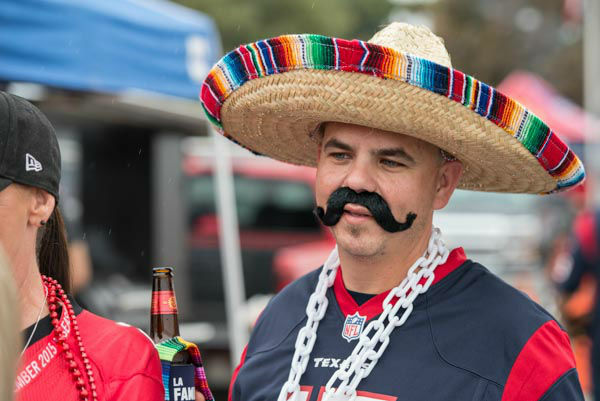 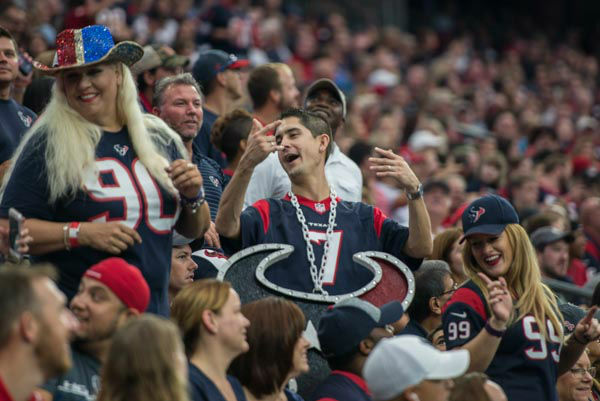 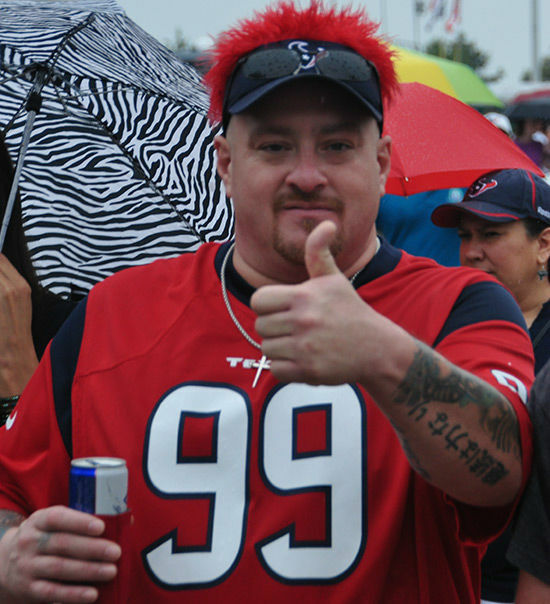 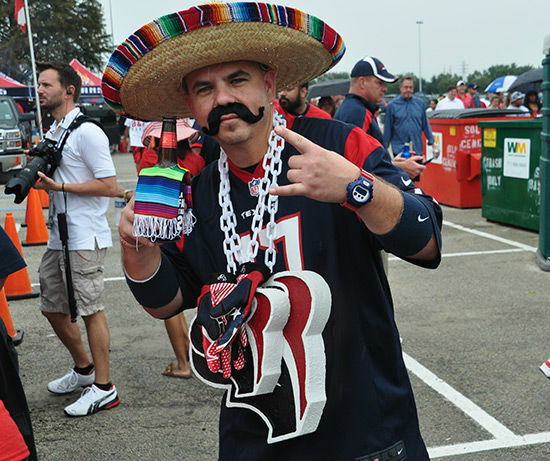 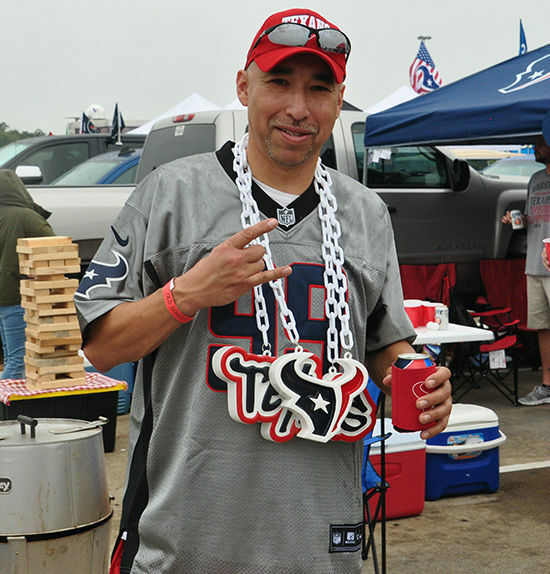 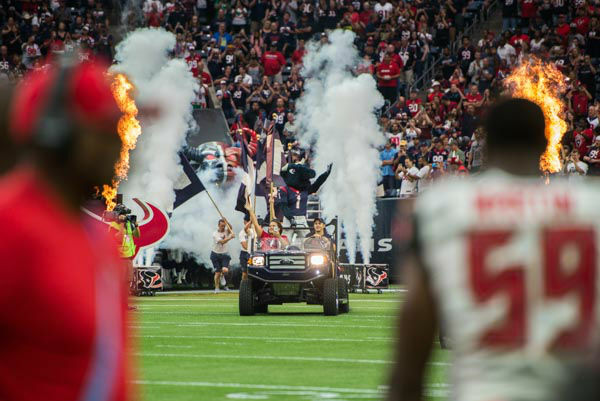 Photos from inside and outside NRG Stadium for Sunday's Bucs-Texans showdown. 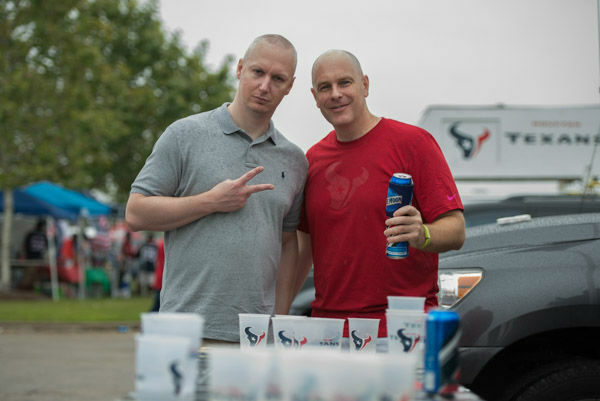 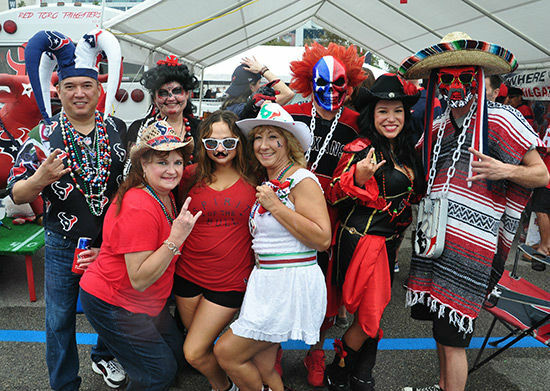 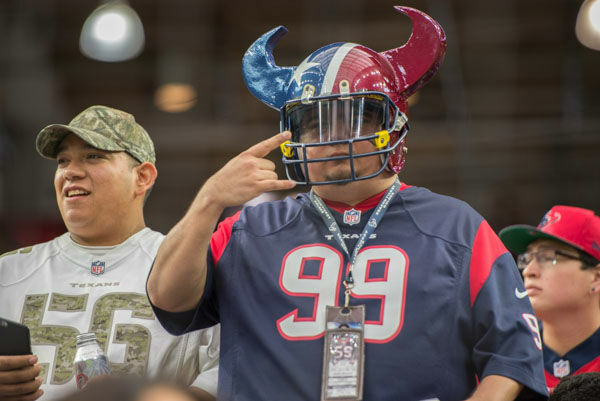 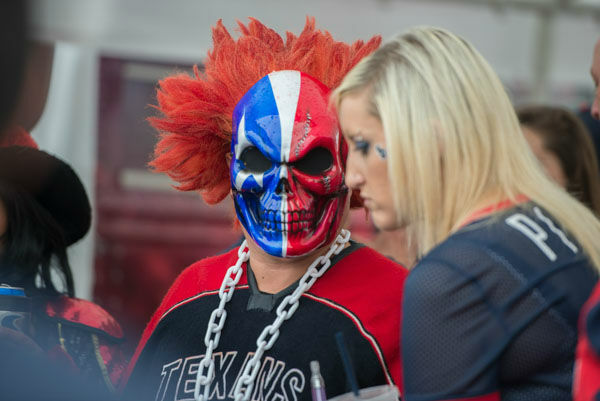 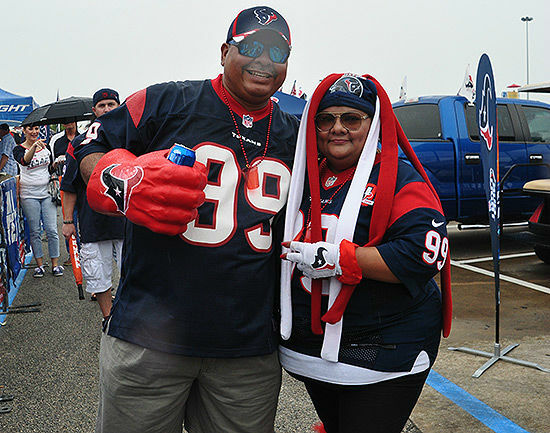 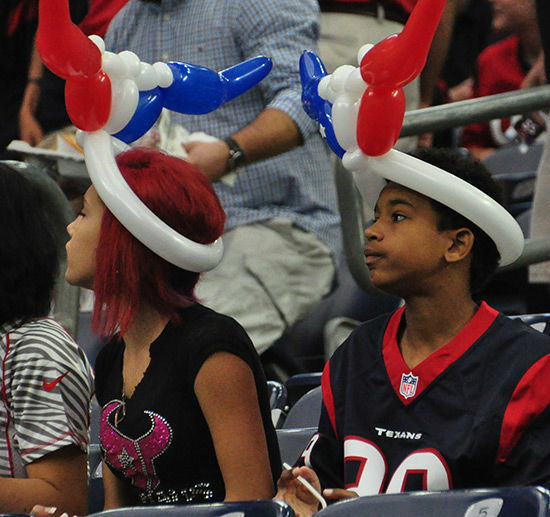 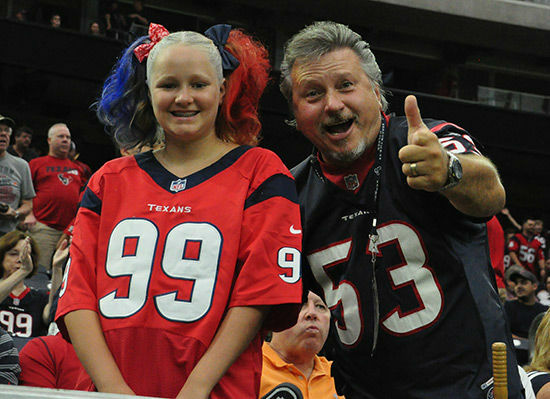 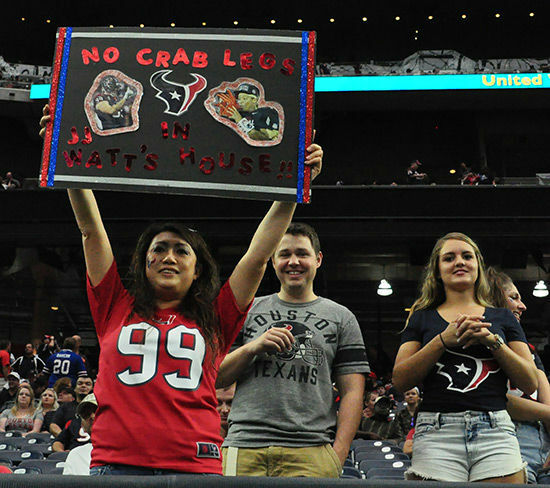 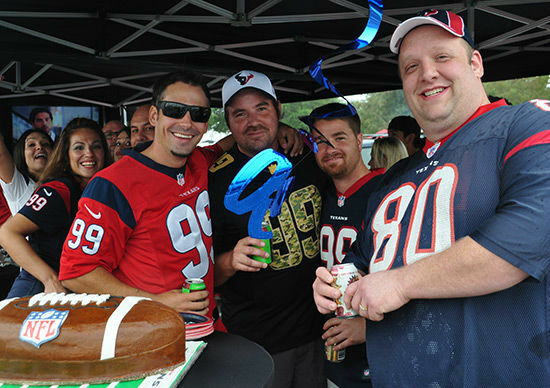 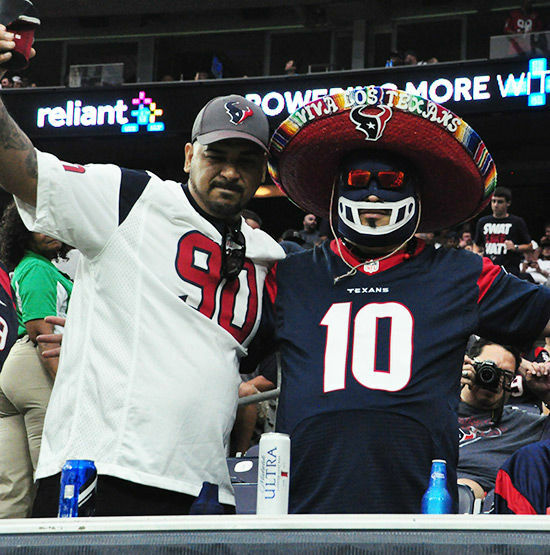 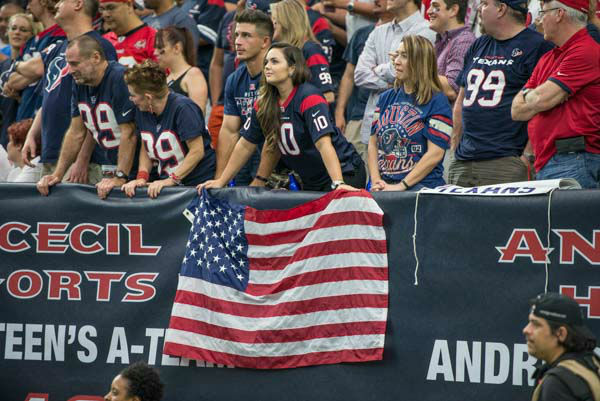 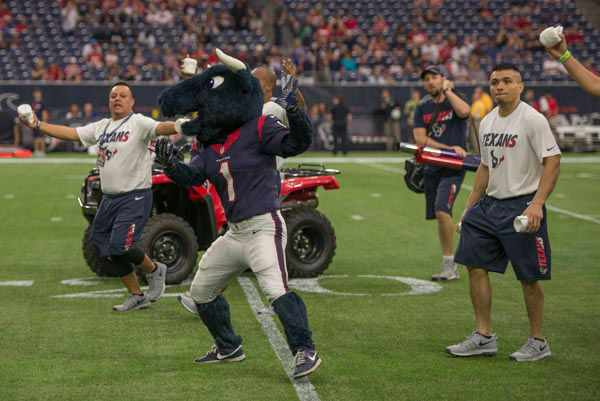 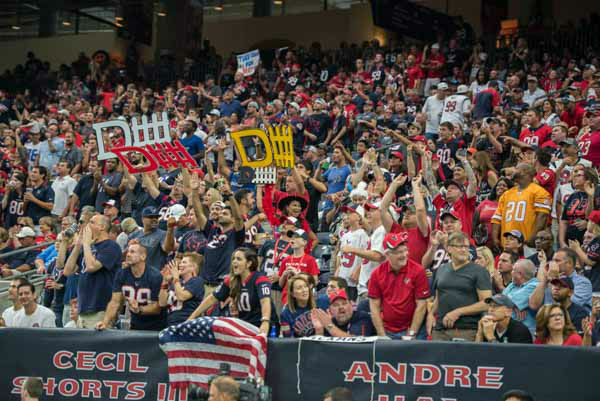 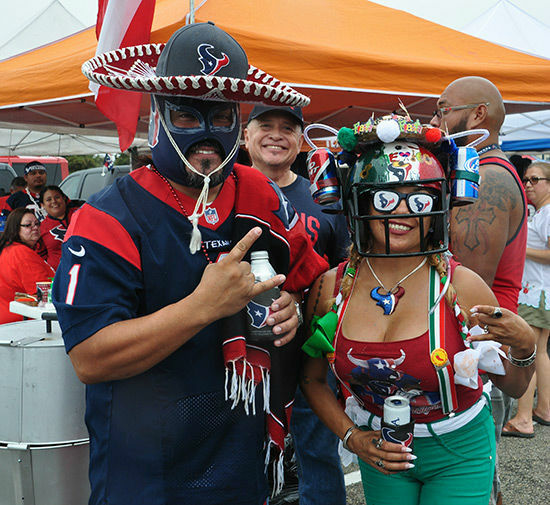 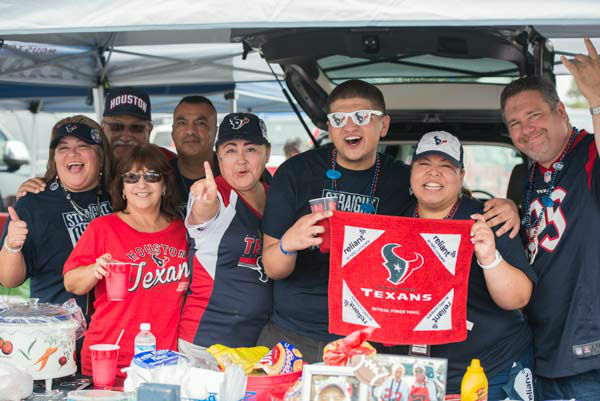 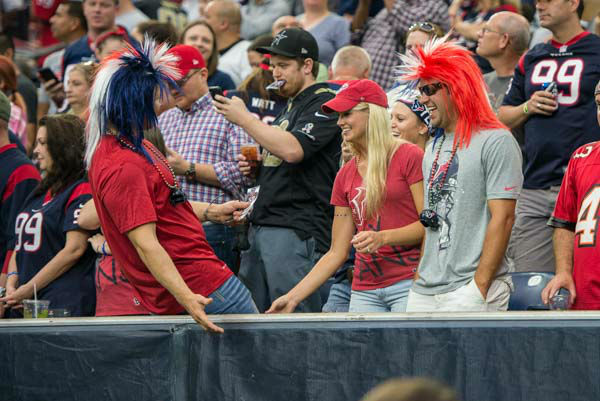 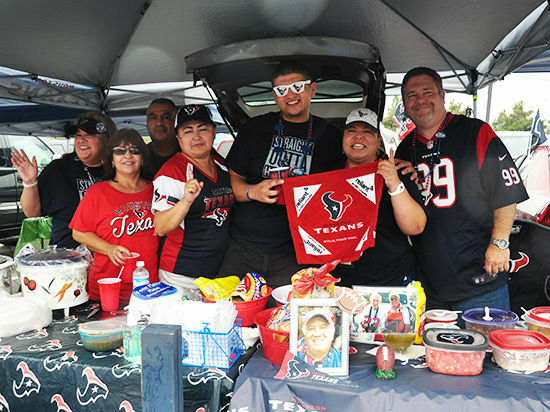 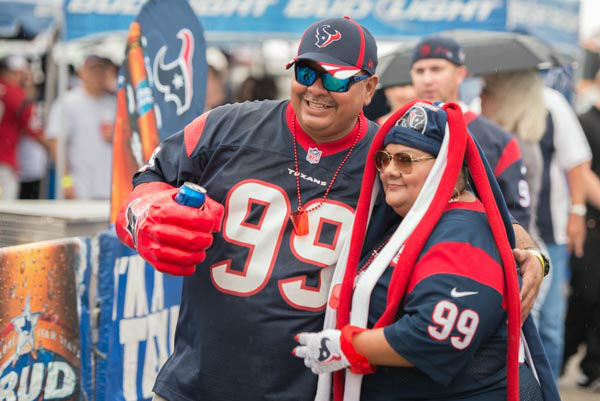 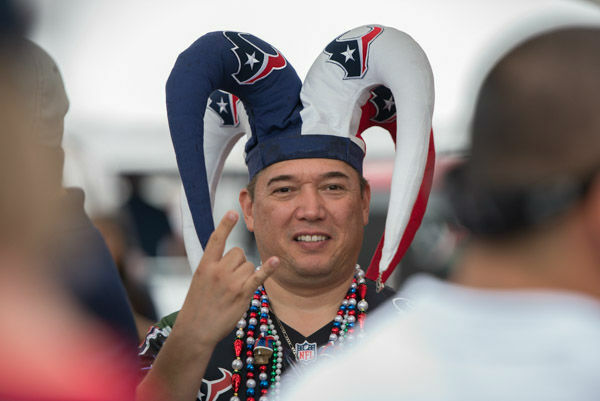 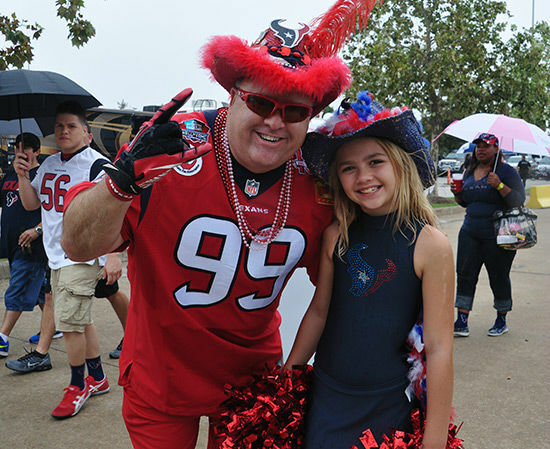 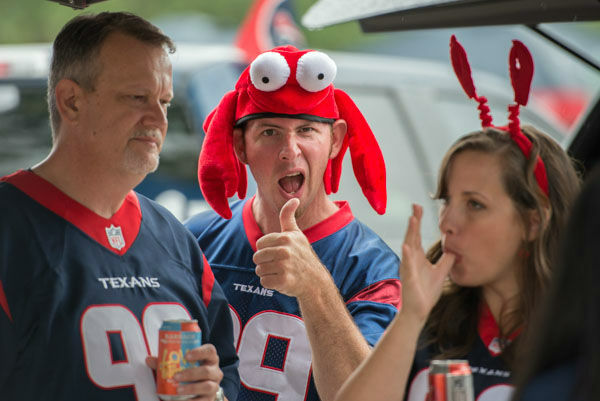 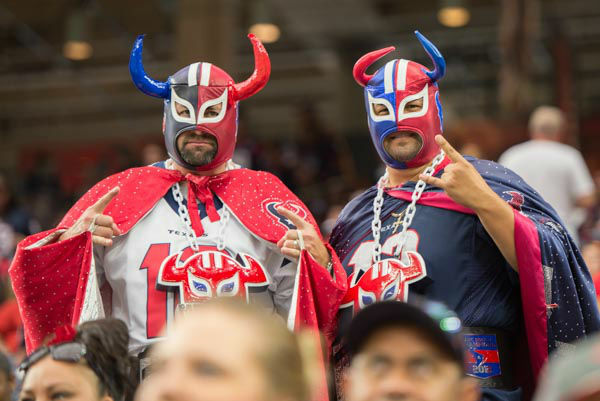 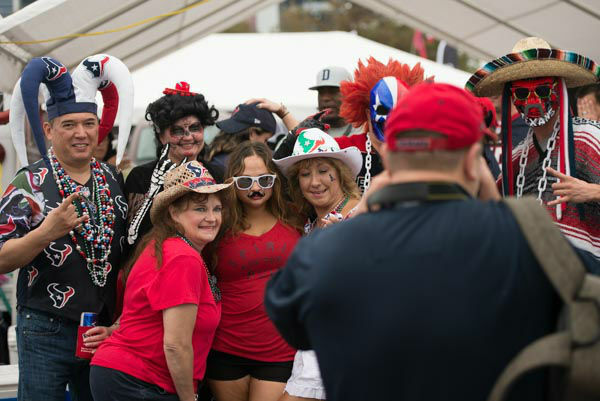 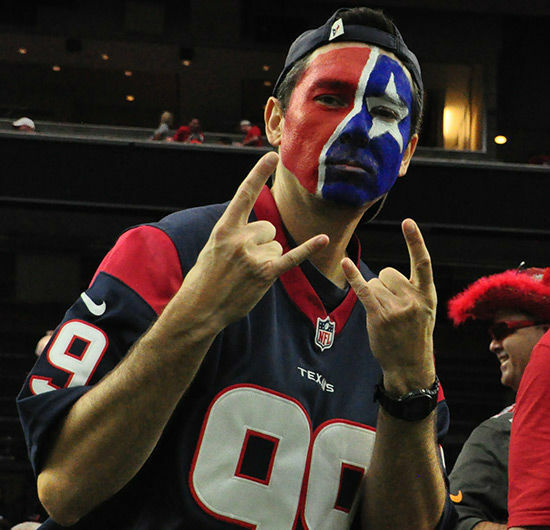 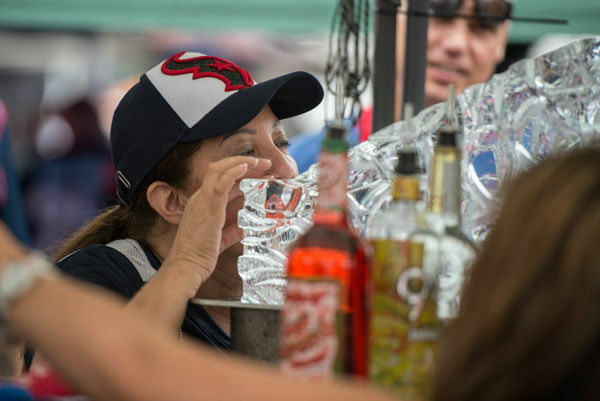 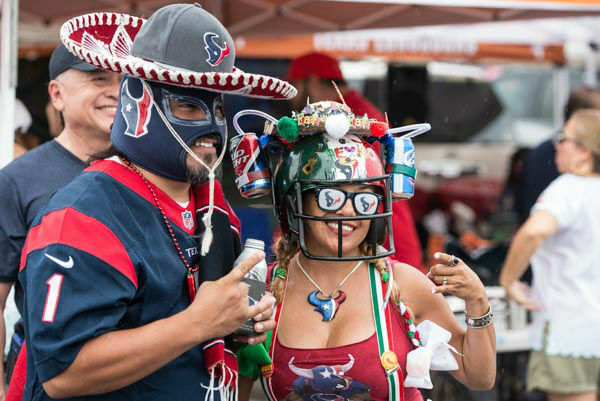 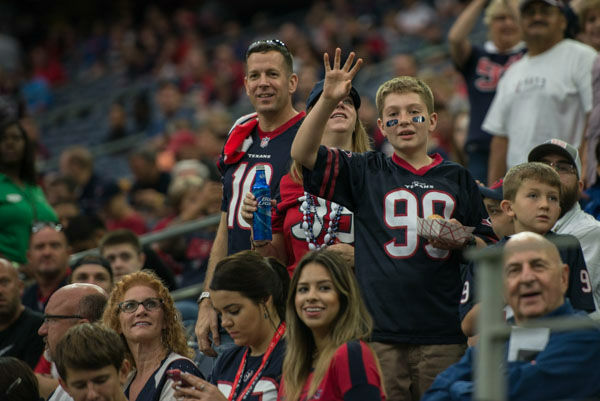 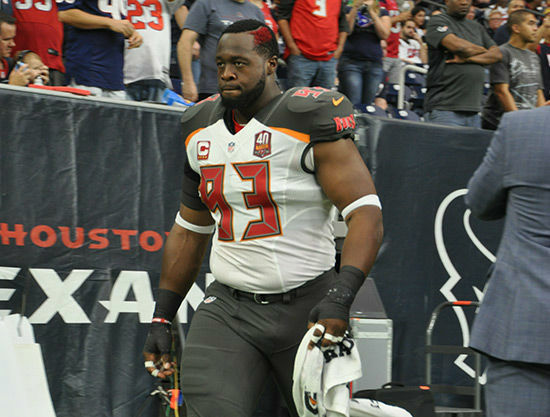 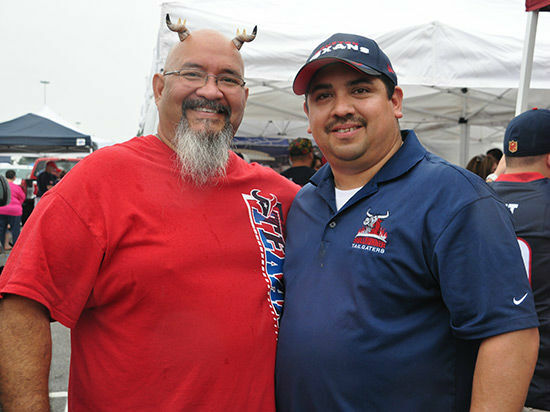 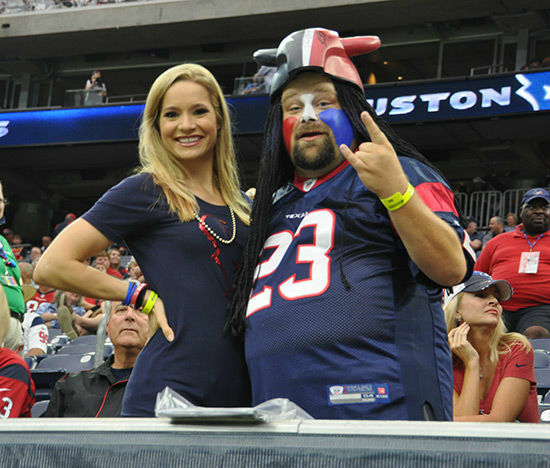 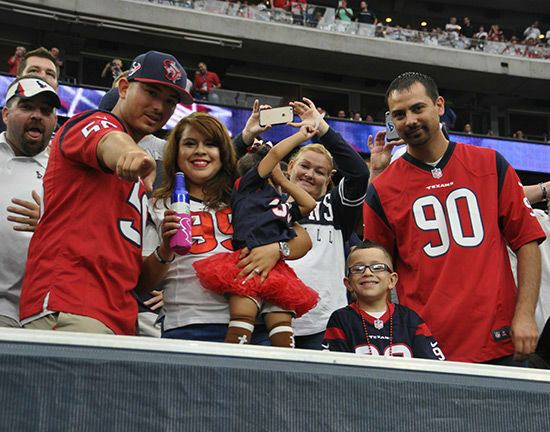 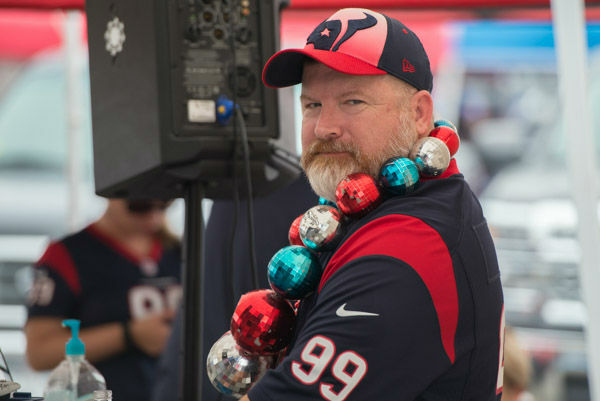 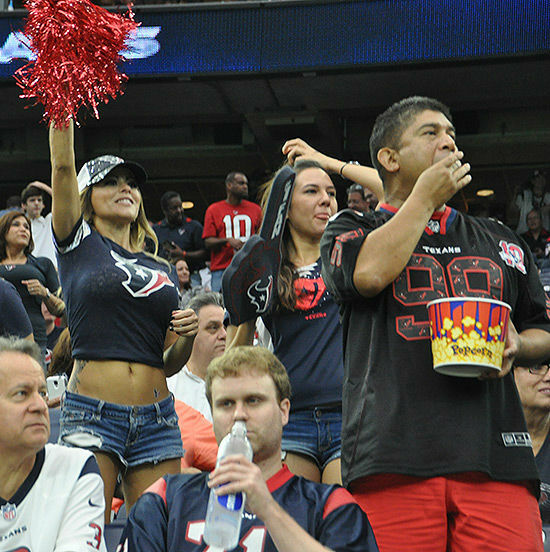 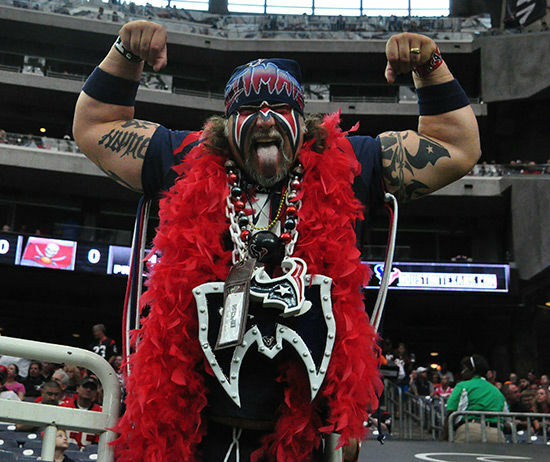 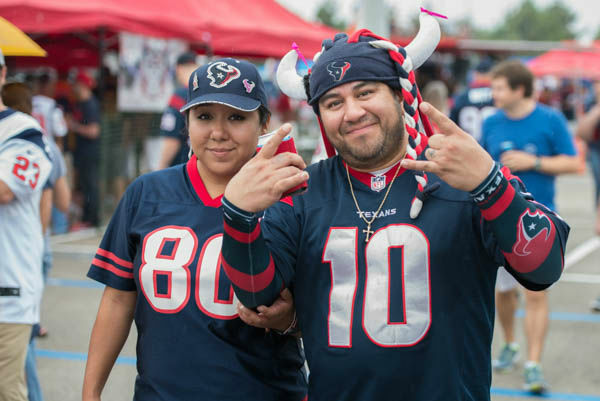 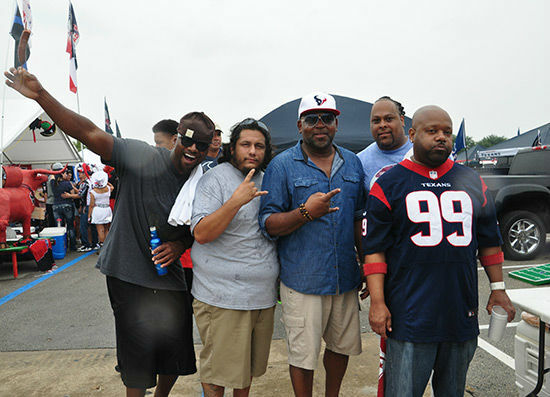 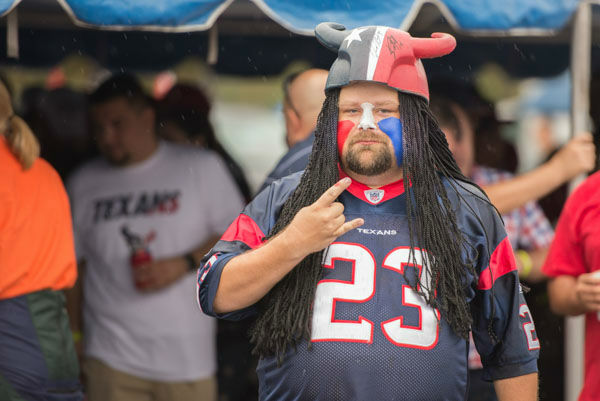 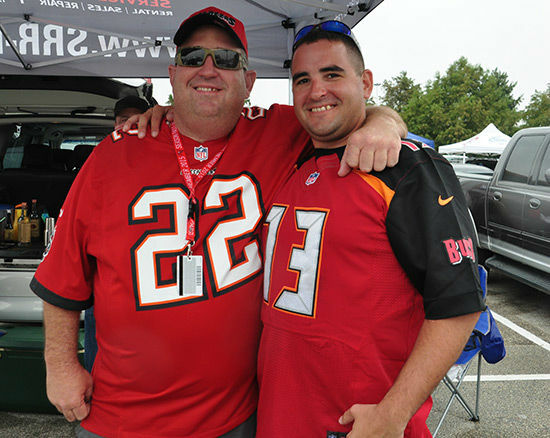 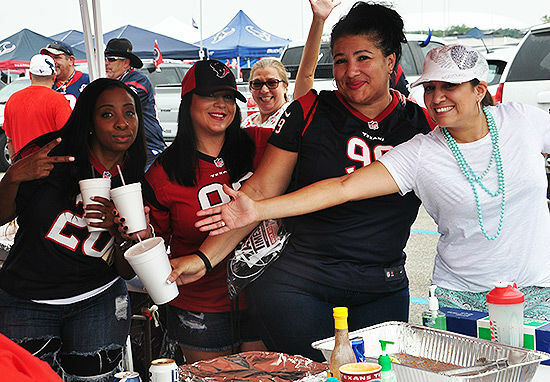 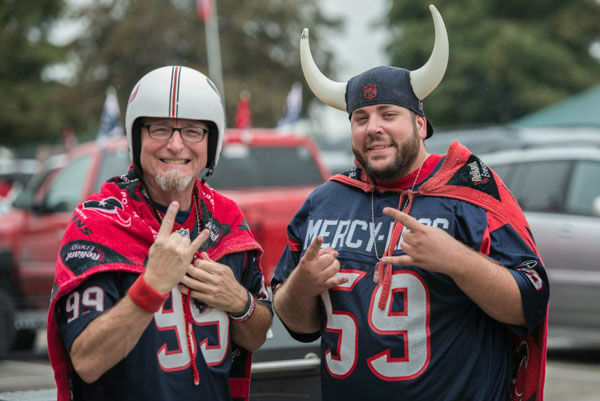 Check out photos from inside and outside NRG Stadium for Sunday's Bucs-Texans game. 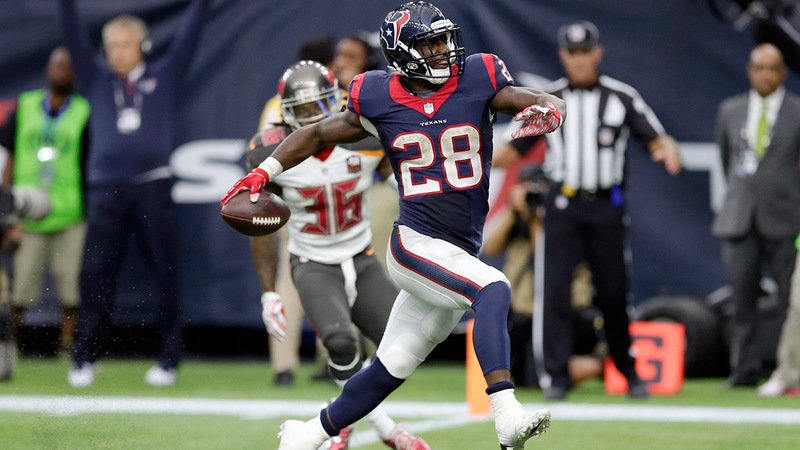 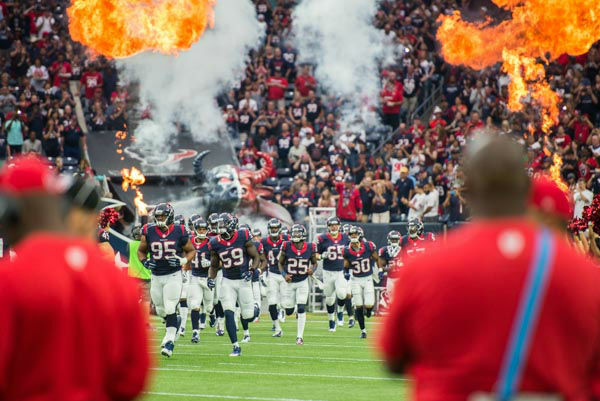 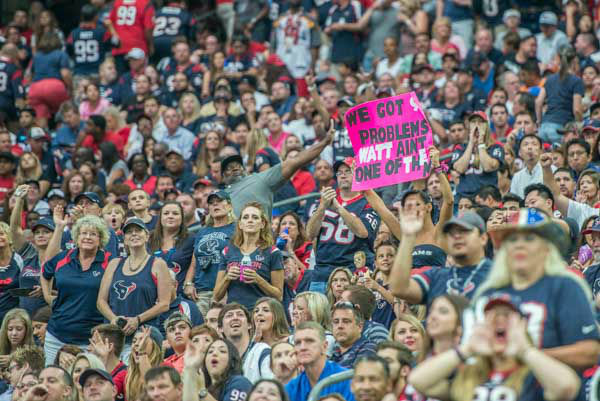 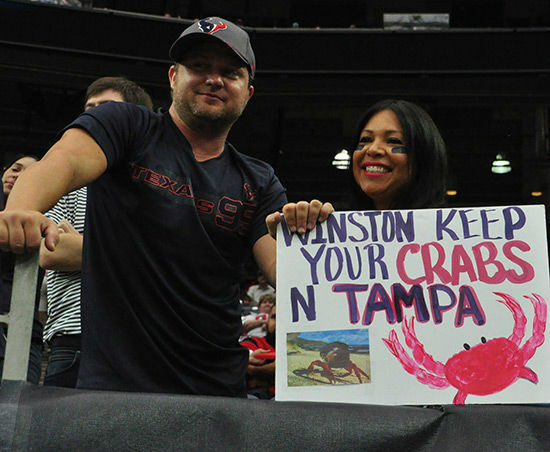 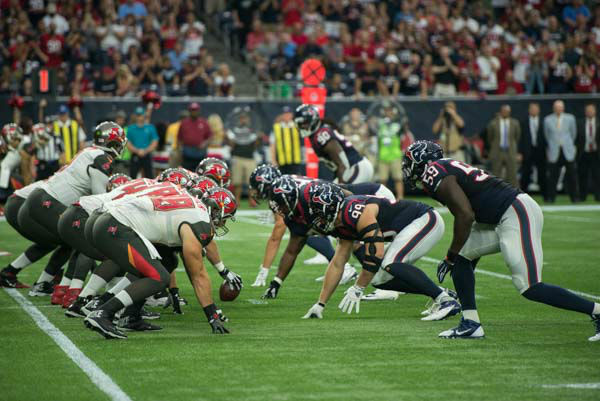 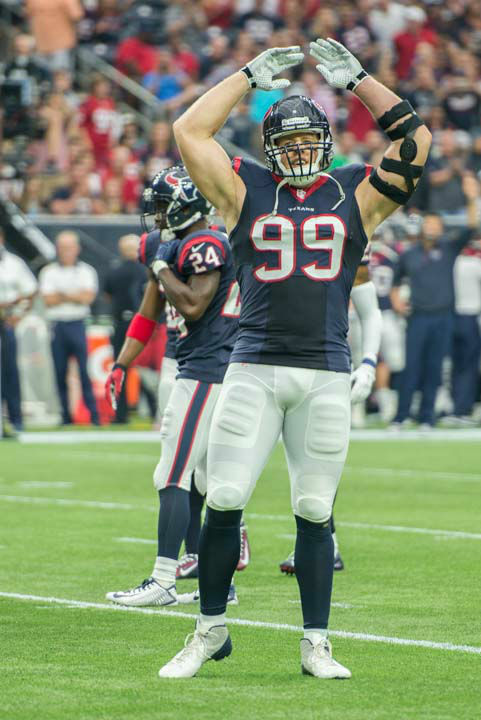 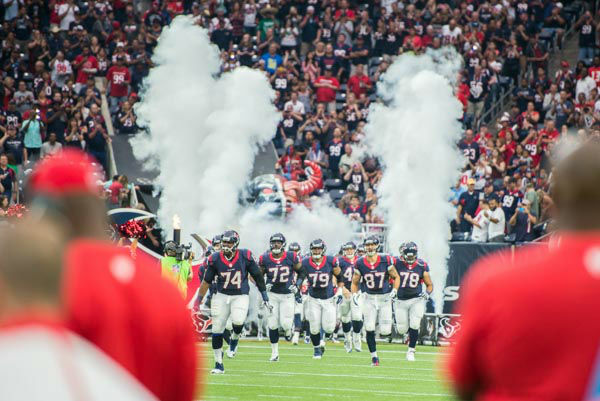 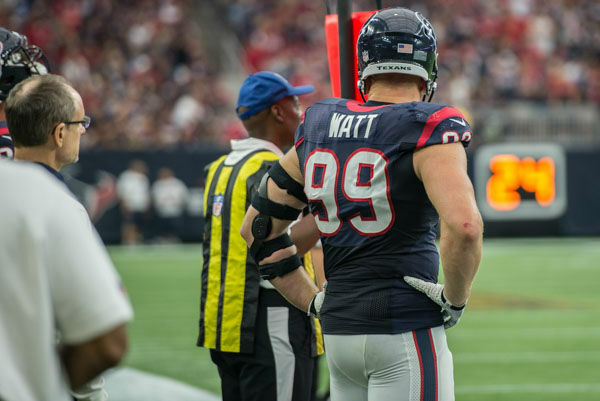 The Texans are going for their first win of the year against the Bucs.